These are posts from Fly the Branded Skies about SEK&Grey. 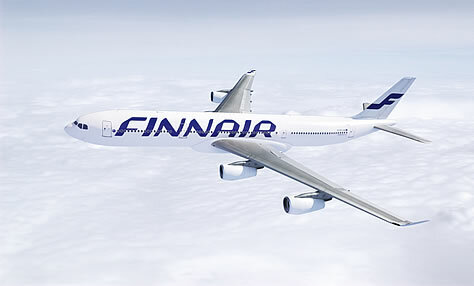 Today, Finnair announced a new, €10-million rebranding as part of its strategic plan to expand in Asia. The airline wants to be the number one airline in the Nordic countries, and in the top three airlines in Asian traffic.